We recently got the Pixel 3 XL in our hands and we’ve been comparing everything we can from processing performance, the audio quality of the speakers, to the images produced by the cameras, to the iPhone XS Max. 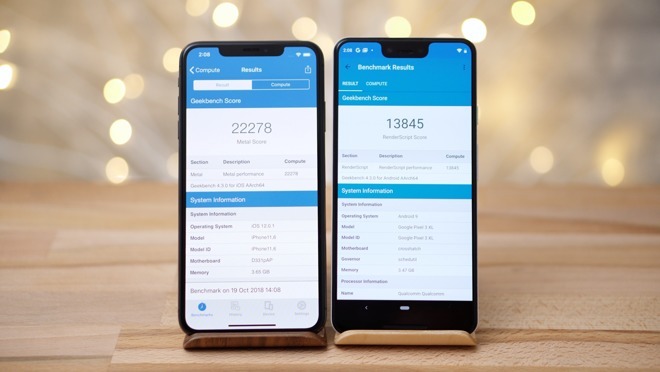 The XS Max easily outperformed the Pixel 3 XL in earlier benchmarks, especially in Geekbench 4’s graphics test, which is what matters the most for graphics-intensive tasks like playing Fortnite. This should give Apple’s handset a distinct advantage. The Pixel 3 XL also has the largest notch we’ve ever seen in any phone, so it’ll be interesting to see how it impacts gameplay. 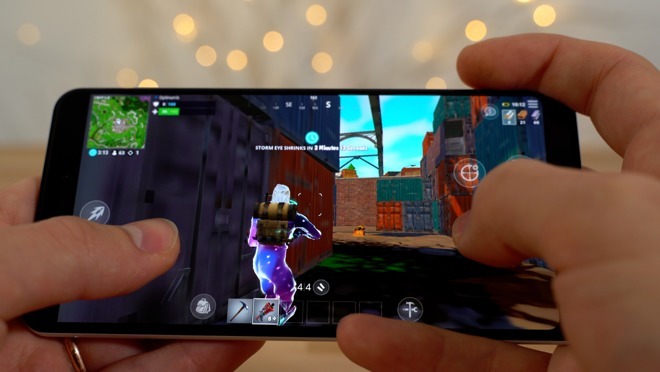 After playing an hour of Fortnite on each phone, here’s what was observed. 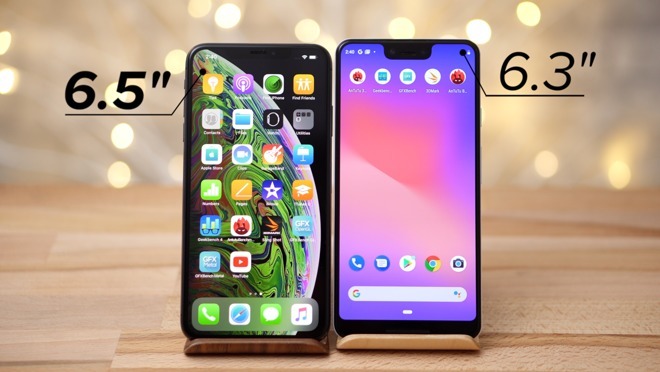 First of all, the Pixel 3 XL’s display is already smaller than the XS Max’s screen. 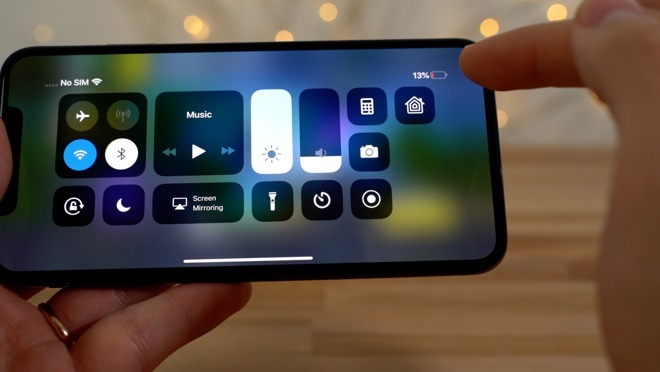 Add in that the areas next to the notch are completely unusable, this practically , and the area next to the notch was completely unusable, adding some pretty thick bezels on the top and bottom of the phone. 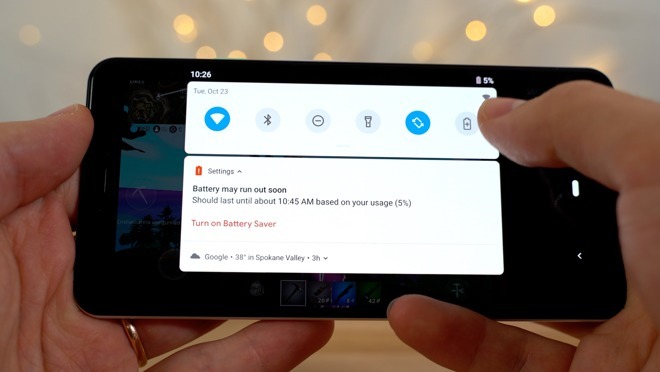 Performance-wise, the Pixel 3 XL experienced a few dropped frames on a consistent basis, and once the Pixel’s battery reached below 20 percent, I started to notice that the graphics quality dropped significantly. Some scenes looked absolutely terrible, almost as if the game automatically reduced the visual quality to the minimum to try to conserve battery life. 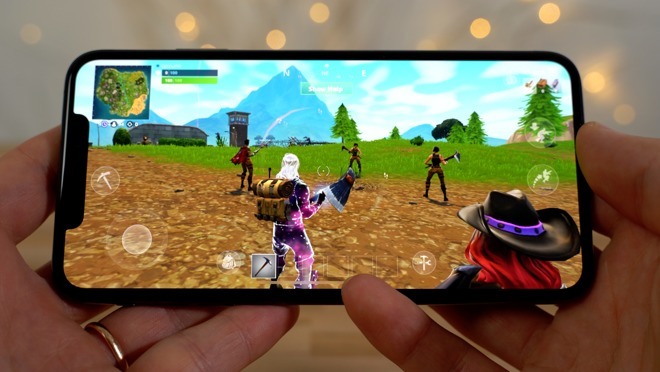 The XS Max’s graphics stayed exactly the same for the full hour of gameplay, with smooth performance and no noticeable dropped frames throughout the session. 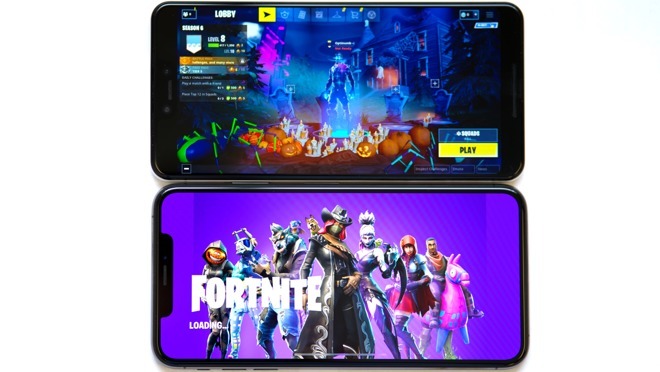 With all of that said, we can easily say that Apple’s iPhone XS Max is superior to Google’s Pixel 3 XL in terms of Fortnite gaming performance, and those results should translate to other mobile games as well.